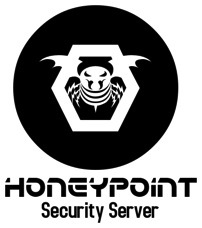 MSI is proud to announce the immediate availability of the HoneyPoint Console version 4.0! The new version of the Console for HPSS is now available for Windows, Linux and Mac OS X. In addition to the Console, new installer tools and documentation is also available. 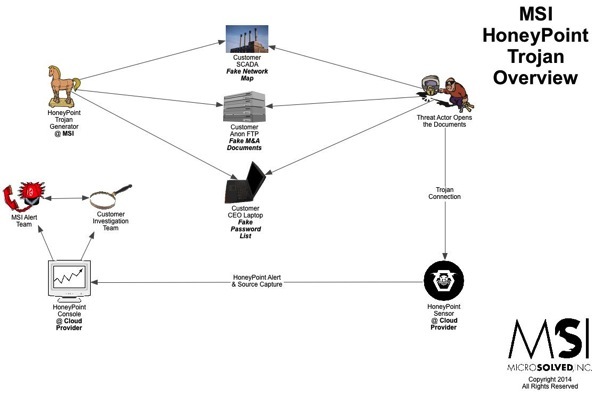 The new Console finally includes operation as a service/daemon WITHOUT the need to have the GUI running. That’s right, finally headless consoles that work immediately with SEIM and other monitoring tools. Configuration of the Console and management is still available through the GUI, but headless operation is now at the core of the Console product line! Other improvements include bug fixes, increased error handling, better memory management, improved installers and installation tools and much much more. If you haven’t upgraded your Console or seen the new 4.0 Console yet, we think you will find it much improved. To obtain the new Console, refer to your QuickStart Guide. 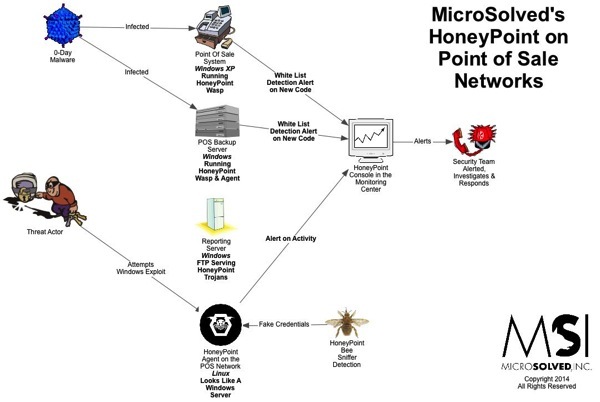 It is now available through the HoneyPoint distribution site. No changes to the database or license key are required, however, you must have a current license to qualify for the upgrade. Please back up your Console databases prior to upgrading, though we have experienced no issues with the upgrade process. 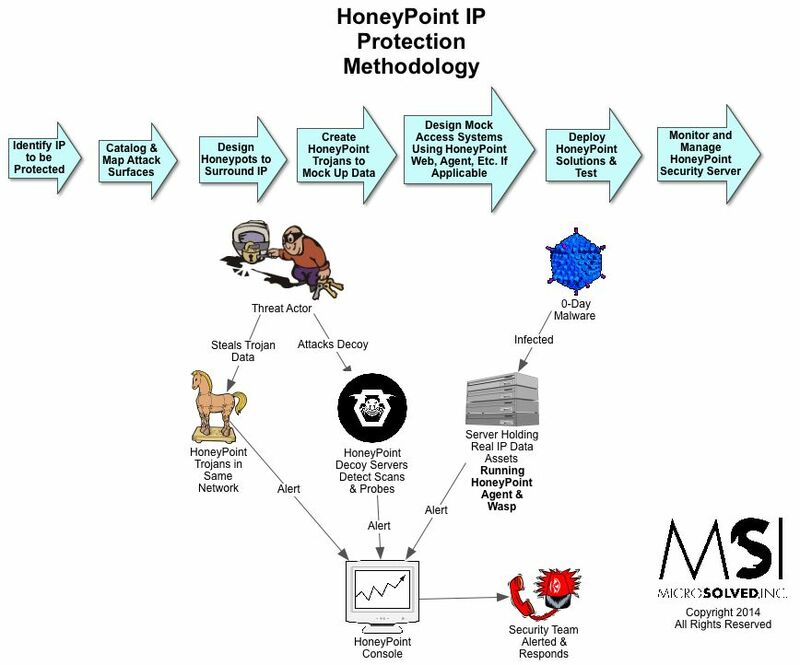 We continue our interview with Brent Huston as he answers a few questions about HoneyPoint Security Server, and HoneyPoint Agents. Click the link to listen or right-click to download it.